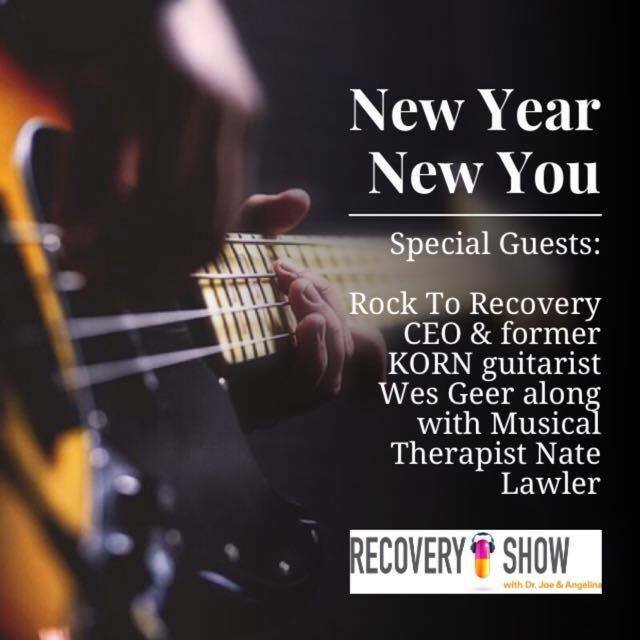 Show #048 Jan 5, 2017 “Rock to Recovery” Wes Geer from KoRn and Nate Lawler in studio to talk about sobriety and the power of creating connection through music. Happy New Year! !